Francois 1er has already released two EPs on Boxon Records. Today he is back with a new version of 'Neptude', entitled 'Neptune (Remixes)'. 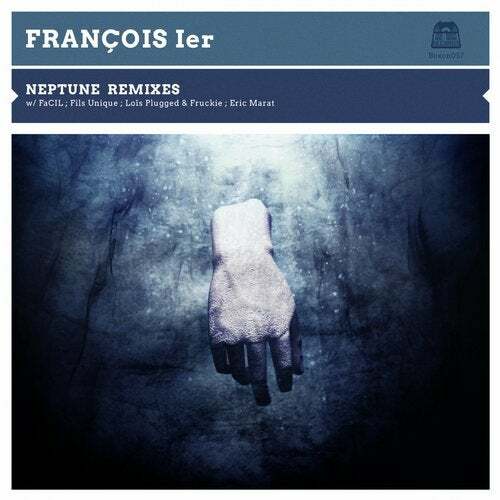 This EP is constituted by 4 remixes of 'Neptune' signed by talented producers such as Lois Plugged, Fruckie or Fils Unique.